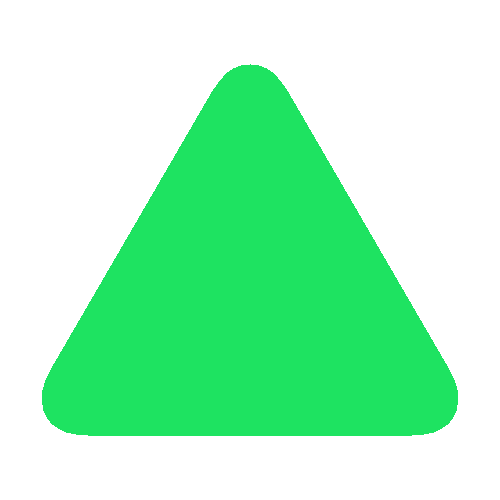 Value & RankThe Reserves of foreign exchange and gold of Slovenia is 889 ( millions of $) with a global rank of 139. 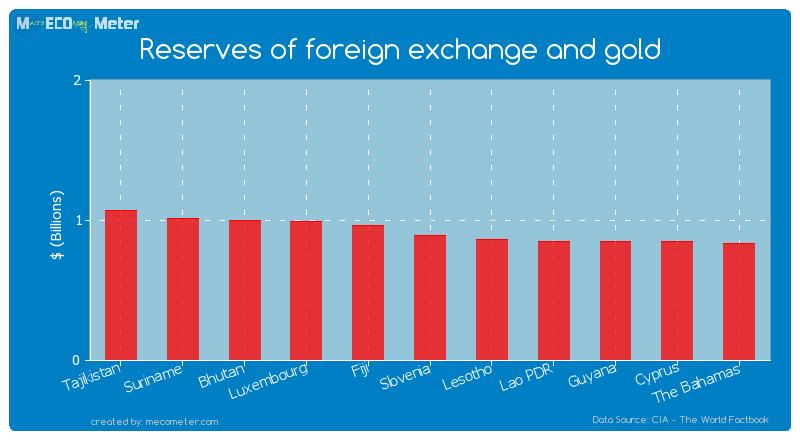 Slovenia compared to other CountriesThe Reserves of foreign exchange and gold of Slovenia is similar to that of Tajikistan, Suriname, Bhutan, Luxembourg, Fiji, Lesotho, Guyana, Cyprus, Lao PDR, The Bahamas with a respective Reserves of foreign exchange and gold of 1,072, 1,008, 1,002, 991, 964, 858, 855, 853, 845, 830 ( millions of $) and a global rank of 134, 135, 136, 137, 138, 140, 141, 142, 143, 144.5 years declineSlovenia's Reserves of foreign exchange and gold had a negative growth (decline) of 88.3 (%) in the last 5 years from (2008 to 2013). 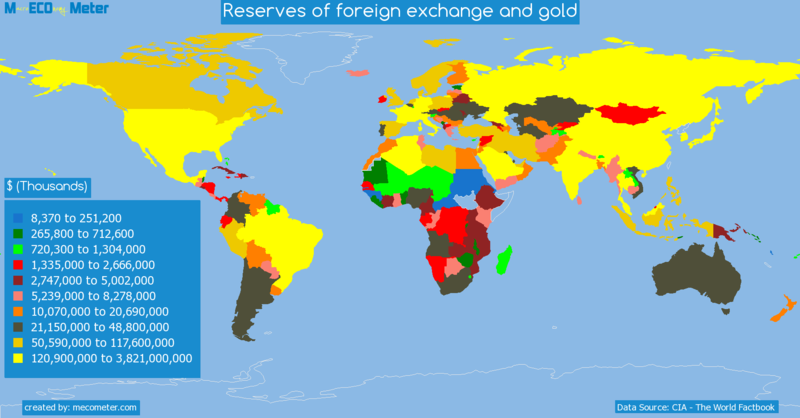 Last 5 years averageSlovenia had an average Reserves of foreign exchange and gold of 2.10 ( billions of $) in the last 5 years from (2008 to 2013).